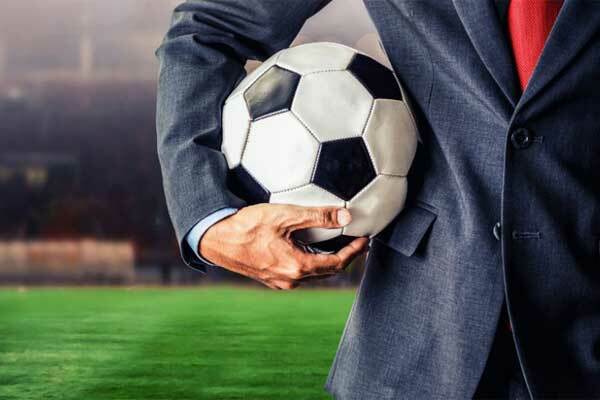 As the sports and fitness industry has emerged as the rising business in India since last decade, many young entrepreneurs started their own enterprises in order to tap the sports business sector. Young generation from across the major Indian cities has infused their technical prowess creating several interactive platforms doing some great job for school going kids and aspiring athletes. 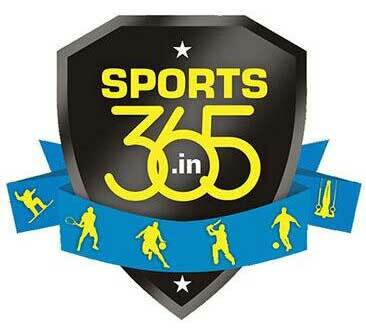 A Bangalore based company; Sports 365 was instituted out of passion and commitment toward sport and fitness in 2011. 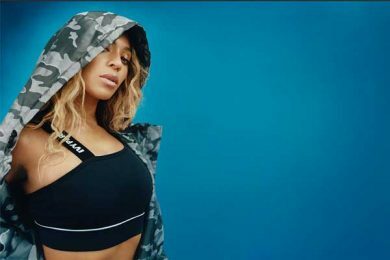 Being an online sport and fitness retailer, the company offers a wide range of high-end products, accessories, footwear and apparel at nominal prices to both individuals and institutions. In addition to its product portfolio, Sports365 also provides services for events, infrastructure development, and consulting and merchandising services to schools & colleges, corporates, clubs and real estates. Having big investors like Zolon ventures and Powerhouse ventures and ambassadors like Yuvraj Singh and Lara Dutta on Board, the sports365 is all set to transform the image of Indian sports. In order to nurture the young talent of a sportsperson at his or her early phase of life, KOOH Sports introduces a new age Sports Education and sports grassroots programmes at several schools and institutions. KOOH Sports works as a new age Sports Education, Training & Technology Company which focuses to make young kids to incorporate sports in their life maintaining a healthier lifestyle. With its sports development centers and best in class sports properties, KOOH Sports undertakes grassroots programmes at several schools and institutes. Emphasizing more on to the importance of outdoor adventurous sports life of young generation, Xtreme Zone has been working earnestly to provide its end consumers (majorly constitutes youth), experiences in alternative lifestyle and adventure sports segment. Since its institution in 2003, Xtreme Zone has been putting their efforts to make high-end adventurous sports accessible and affordable for all Indian youth so that they can also experience the real challenge and excitement of an outdoor sport. 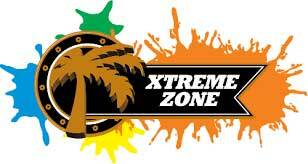 The Xtreme Zone’s roster includes Camping, Bungee Jumping, Reverse Bungee Jumping, Zorbing, Motorized Skate Boards, Paintball, Challenge Courses, Team Building Activities, Kayaking, Canoeing, Windsurfing, Adventure Travel, etc. 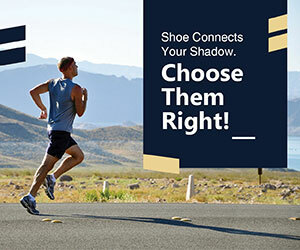 Bangalore based, Sportzvillage is one of the Oldest Indian sports startups. Working as a sports promotional entity, Sportzvillage offers sports education and management services to the schools and corporates. Besides, it also caters other services including sports marketing, ticketing and infrastructure services. There are two subsidiaries of Sportzvillage viz. SportzConsult & EduSports. SportzConsult mainly works for corporates figures like Coca-Cola, Nike and Jr NBA. Edusports is a standalone sports enterprise that offer physical education and organizes sports events at school. At present, Edusports is working with around 400 schools across India, Nepal and Middle-East nations. OyePlay is yet another Bangalore based startup which works as an online service provider of finding and booking coaching academies for playing football, badminton, tennis, cricket, volleyball and even yoga. You also can get online personal coach through this online platform. At present the company operates in three major cities of Bangalore, Hyderabad and Chennai featuring around 450 listed venues for online booking. 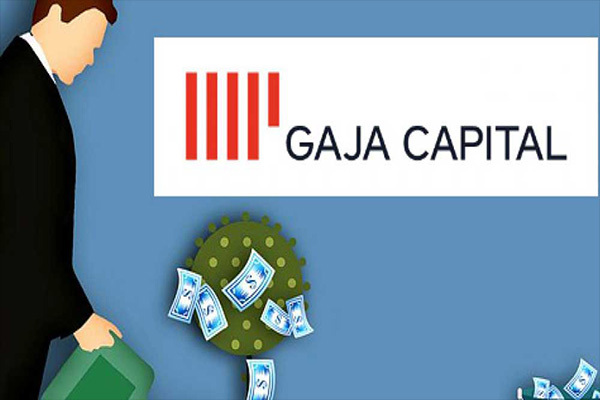 The Company has so far has organised many school tournaments for school children and sporting activities for its corporates clients like IBM and Honeywell.